Delicious coffee doesn’t happen by chance. There are layer upon layer of different variables which can effect the final result supplied to your customer. Your barista is that talented person who by combining particular techniques, consistency and love, can produce a beautiful cup which stands out in the booming industry which is Perth coffee. 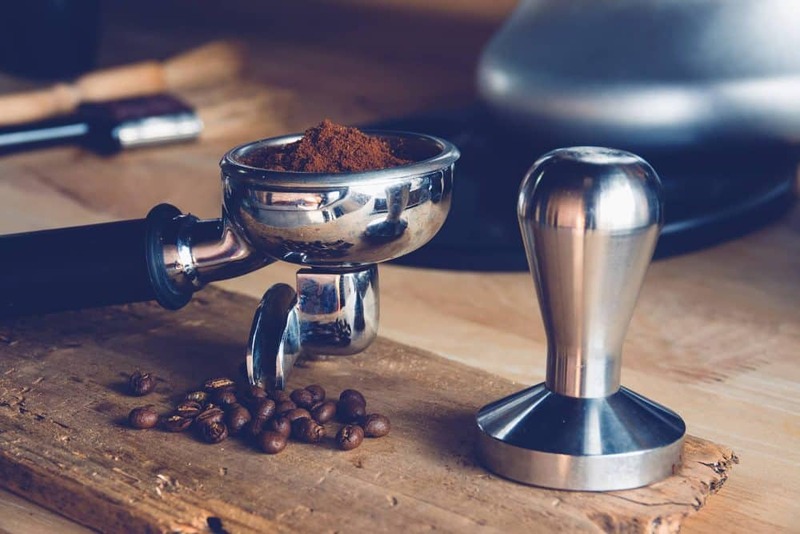 We place a high emphasis on barista training and will help assist your barista on-site or in our Little Owl showroom providing in depth session on all aspects of the espresso machine operation, to help your staff understand and treat coffee with as much respect and care as we do.